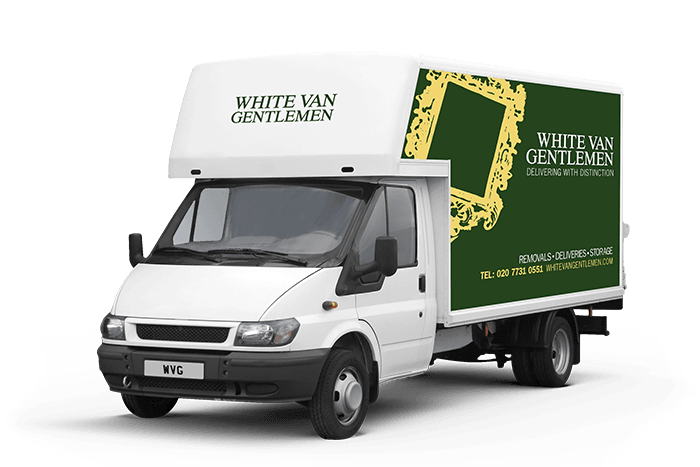 Why not call White Van Gentlemen today for a personable, professional service that you can trust? We believe in old-fashioned politeness combined with modern technology and the latest vans. We know that when you need a Hampstead man and van, you need reliability as well as the willingness to go above and beyond to get the job done just how you want it. So, being the best Hampstead man and van team out there means always – without exception – turning up on time, handling your items like we would our own, and working to your schedule, even if that means a little extra effort on our part. So, don’t bother looking around any more, as we’re the only number you’ll ever need. Whether you need an entire fleet of Luton vans and four friendly porters, or just a smaller vehicle and a driver, call us today for the best deal you can find in London.